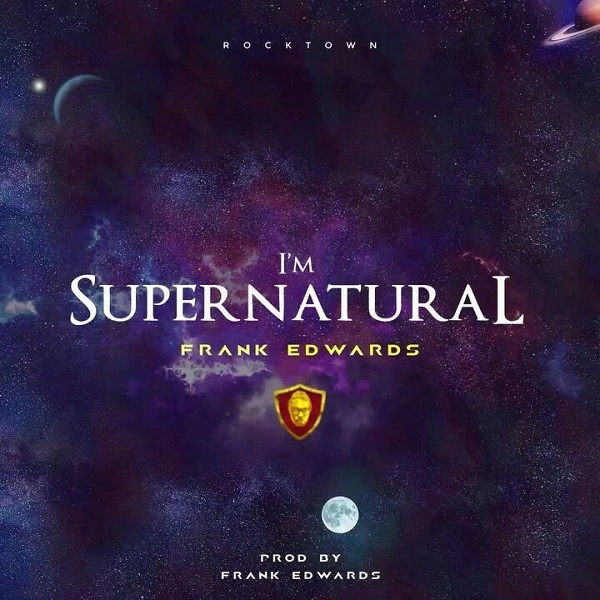 Rocktown Records contemporary gospel singer, Frank Edwards is out with a new self-produced single titled “I’m Supernatural”. “Supernatural” is a spirit-filled song which you cannot afford to miss. The producer and singer brings out the best in him. Watch out for the official video shortly. Gospel minister, Frank Edward recently signed American gospel singer, songwriter, and choreographer, Nicole C. Mullen to his label Rocktown Records. Supernatural is a very nice worship song from Frank Edwards. i enjoyed listening to the song. I.ll like to meet you. I love your inspiration. Plz be my manager. I’m a composer.